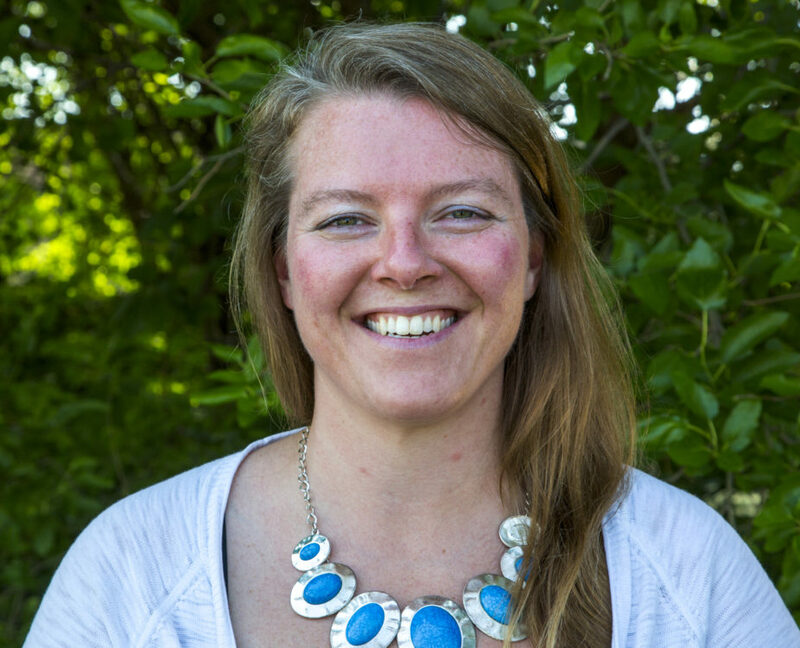 Sarah Carlson joined Practical Farmers of Iowa staff in the fall of 2007. Sarah is the Strategic Initiatives Director. 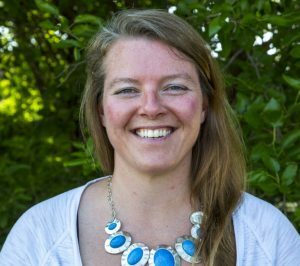 She helps transfer agronomic research about cover crops and small grains through supply chain projects, articles, blogs and presentation materials while working to improve the support for cover crop and small grains research. She also serves as an agronomist on the staff transferring ideas for solutions to integrated crop and livestock concerns from farmers’ stories, results from on-farm research projects and her own knowledge as a trained agronomist. Sarah co-majored in Biology and Geography at Augustana College in the Quad Cities graduating in 2001 with a BA degree. Following graduation Sarah joined the Peace Corps as an Ag-business and Ag Extension volunteer. She lived in the southern highlands of Ecuador in South America for 2 1/2 years. Sarah returned to the Midwest in 2004 and began her Masters Program co-majoring in Sustainable Agriculture and Crop Production/Physiology in Iowa State’s Agronomy Department. She graduated in the spring of 2008 with an MS degree. Sarah and her husband Oscar have four children between them, Rebeca, Oscar, Sadie and Tenoch. They enjoy cooking, traveling and exploring the Iowa countryside.